"The grants offered ... will support a variety of critical fair housing activities, including fair housing testing in the rental and sales market," said HUD. Organizations need to submit applications by September 18 to be considered for the grants. How much money is the government willing to spend to fight housing discrimination? 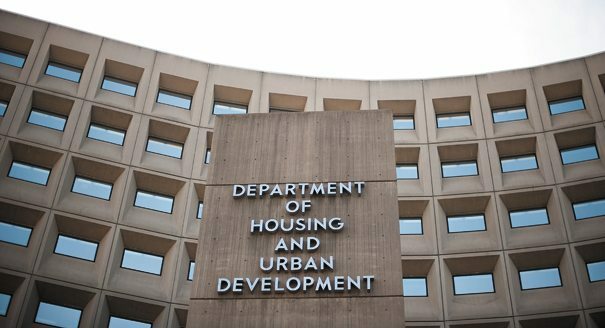 The U.S. Department of Housing and Urban Development (HUD) announced that it would make $38 million available for different initiatives that fight housing discrimination. “The grants offered through three FHIP funding notices will support a variety of critical fair housing activities, including fair housing testing in the rental and sales market, public education efforts, capacity building, and education and outreach activities,” said HUD in a statement. “Each year, HUD makes funding available to support organizations interested in enforcing fair housing laws and policies, as well as educating the public, housing providers, and local governments about their rights and responsibilities under the Fair Housing Act,” the department wrote in a statement. HUD has divided the grants into three categories — Education and Outreach Initiative (EOI) grants, Fair Housing Organization Initiative (FHOI) grants and Private Enforcement Initiative (PEI) grants. And PEI grants, for organizations “that conduct intake, testing, investigation and litigation of fair housing complaints under the Fair Housing Act,” is getting the biggest chunk of the money — $30.35 million. These organizations can investigate both rental and sales transactions. Organizations need to submit their applications by September 18, 2017, to be considered for the grants.